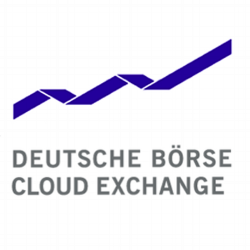 The Deutsche Börse Cloud Exchange (DBCE) is a vendor-neutral marketplace for cloud resources. DBCE was founded in May 2013 as a subsidiary of the Deutsche Börse Group and Zimory GmbH. In a predominantly proprietary and supplier-driven cloud market, the exchange of the DBCE provides more balance between supply and demand, along with efficiency in trading of resources. The resulting flexibility enables the players offering and seeking cloud computing to maximize the added value of their deliverables and services.